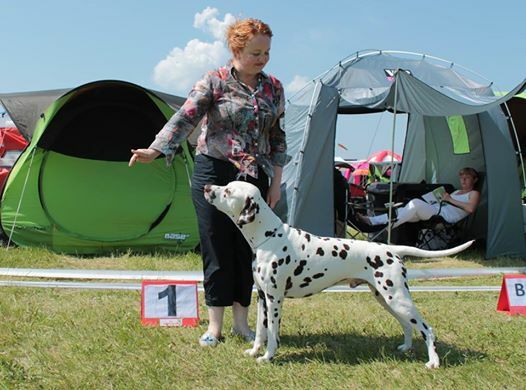 BENFATTO FLERA FORTE (Multi, CIB CH Toot`s Fields Of Gold x Multi, CIB CH Benfatto Bambina Dolce) - excellent-1, class winner, SQ, juniorCAC, juniorBOB, best female-3 and became Estonian Junior Champion and Baltic Junior Champion !! BENFATTO FLERA FORTE is Junior Champion of Latvia, Lithuania, Estonia and Baltic states!!! 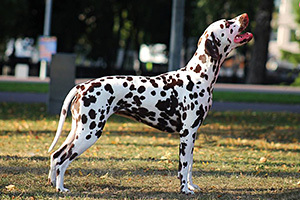 BENFATTO DIAMANTA DEL CELLO (Multi, CIB CH Toot`s Fields Of Gold x Multi, CIB CH Benfatto Bambina Dolce) - excellent-1, class winner, best female of breed, CACIB, RIGA WINNER 2015 and BOO! 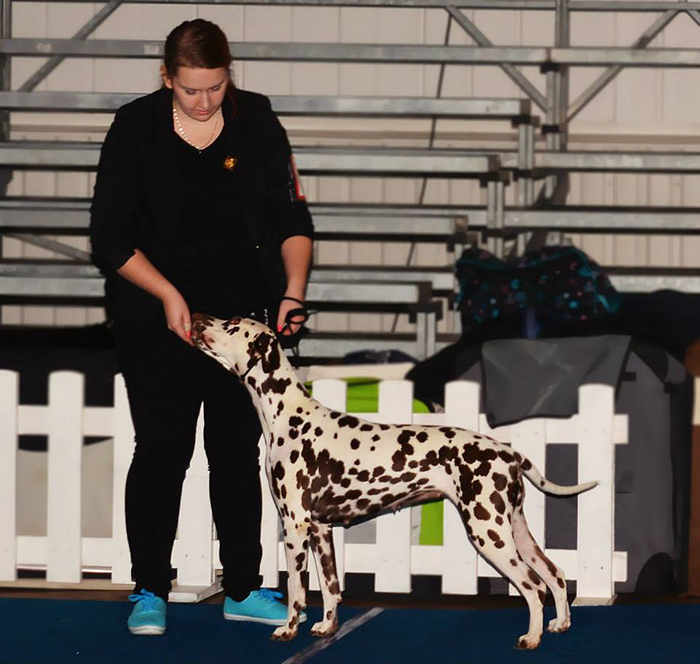 BENFATTO FLERA FORTE (Multi, CIB CH Benfatto Bambina Dolce & Multi, CIB CH Toots Fields Of Gold) - excellent-1, class winner, juniorCAC, juniorBOB, BOB and BIG-4!!! She became Lithuanian Junior Champion!!! Congratulation to owners !!! National Dog Show , Siauliai,Lithuania. 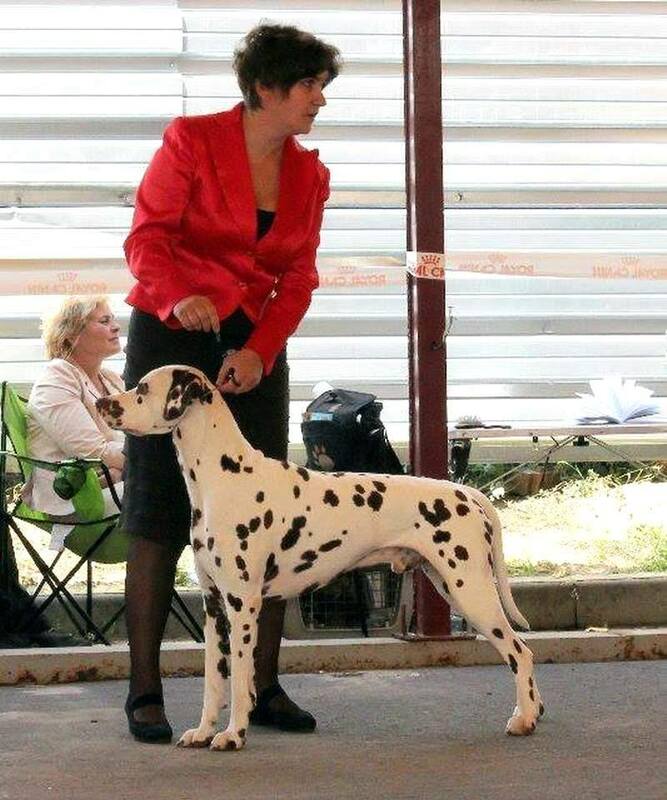 BENFATTO FABIRA BRUNA (Multi, CIB CH Benfatto Bambina Dolce & Multi, CIB CH Toots Fields Of Gold) - excellent-1, class winner, juniorCAC, BOB, BIG -1, BIS - 5!!! 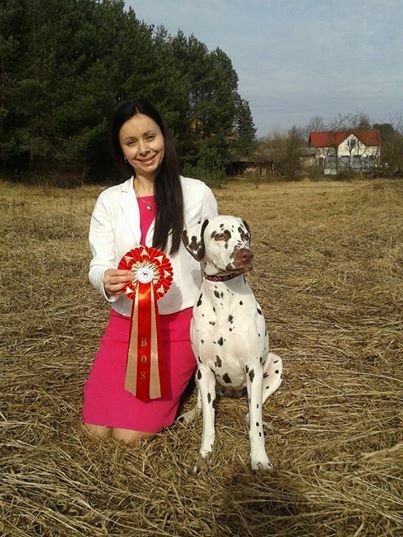 Fabira is only 12 months old and she became Junior Champion of Lithuania, and now she is Latvian, Estonian, Lithuanian, Baltic Junior Champion!!! Many thanks for group judge N.Melnikova & Biss judge M.Kremnev! judge - John Muldoon, Ireland. 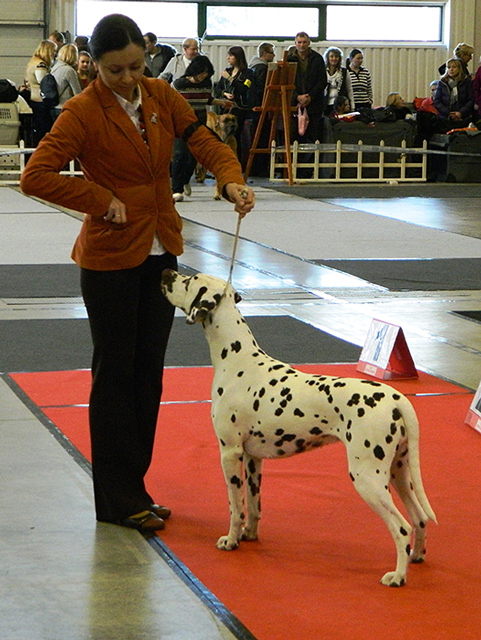 BENFATTO FABIRA BRUNA (Multi, CIB CH Benfatto Bambina Dolce & Multi, CIB CH Toots Fields Of Gold) - excellent-1, class winner, juniorCAC, BOB, BIG-4!!! She became Estonian Junior Champion!!! Congratulations to owner!!! 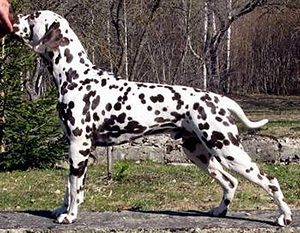 Benfatto Fabira Bruna (only 10 months) - excellent-1, jCAC, BOB, BIG- 4!!! And she became Latvian Junior Champion!!! 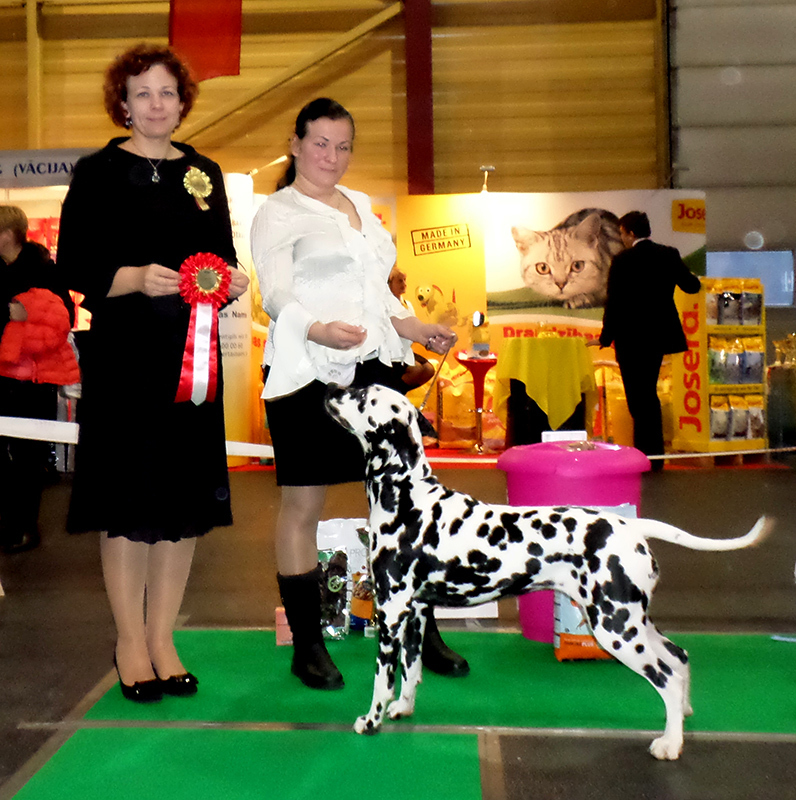 Two lttle sisters from my Benfatto F litter, only 10 months, have a wondeful result at a National Dog Show in Adazi, Latvia. 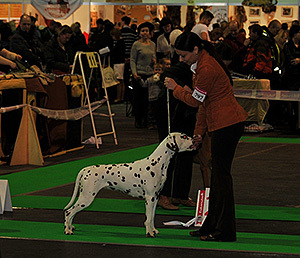 Benfatto Fabira Bruna - excellent-1, class winner, Best female and BOB again!!! Benfatto Flera Forte - excellent, PP, junior CAC!!! 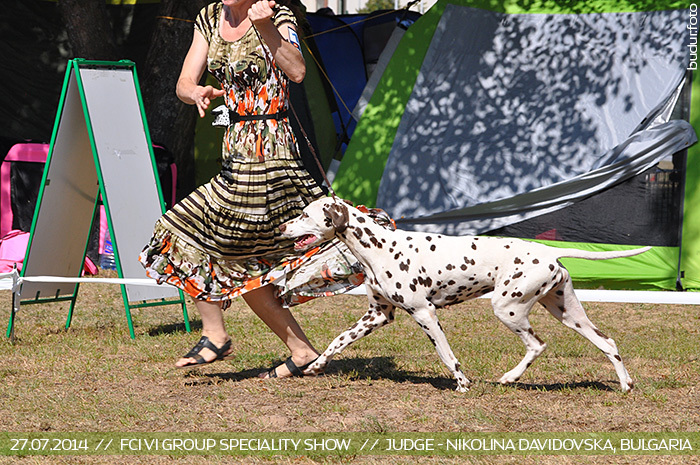 Speciality Dog Show for FCI 6 group. 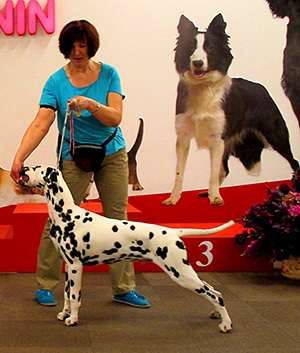 Benfatto Fabira Bruna - excellent-1, cw, Best female - 1, juniorBOB, juniorBISs-4, BOO. Benfatto Flera Forte - excellent-1, PP, juniorCAC. Today we did displasia test for our Delli (Benfatto Diamante Del Cello) - result is AA / 00!!! And Now Delli is enviable bride -))) !!! All teeth , Baer + / + , AA / OO. 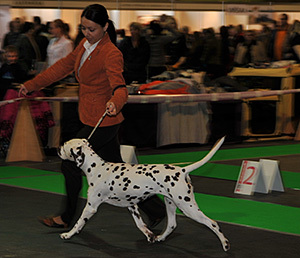 Benfatto Fabira Bruna - excellent-1, juniorCAC, BOB, BIG-4!!! She became Estonian Junior Champion!!! We did it again!!! :))) BISS-4 !!! 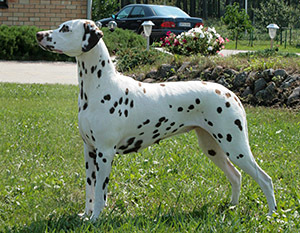 Benfatto Diamante Del Cello - Best of Breed , Best in Group - 1 & BISS - 4 !!! Many Thanks for judges Zoran Curcic & Kornelija Butrimova! 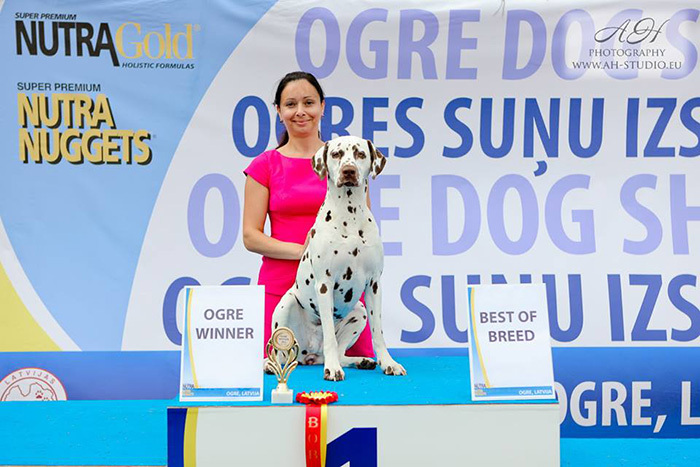 National Dog Show " Ogre Summer 2015 "
Benfatto Diamante Del Cello - BOB, BIG - 1 !!! 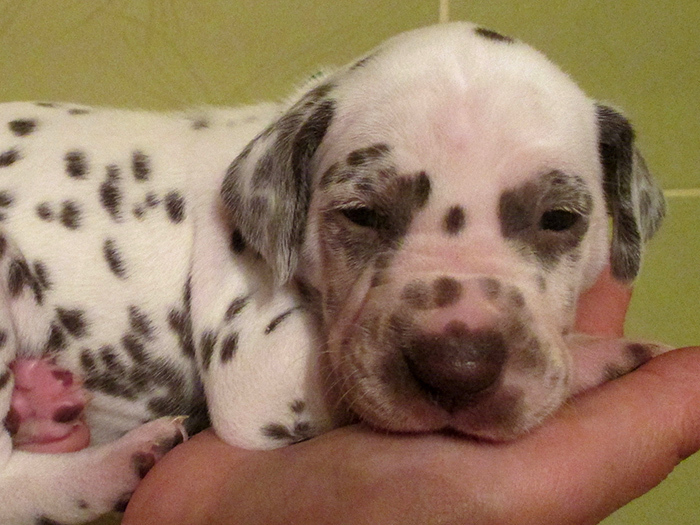 have puppies in Estonian Kennel DENOLA in Tallinn. 13.05 Where born 2 males and 8 females ! 13.06 Our PAPARAZZO BRAVO BENEDETTO - 14 years OLD !!!!!! Congratulations for Vizma & Vilnis !!! 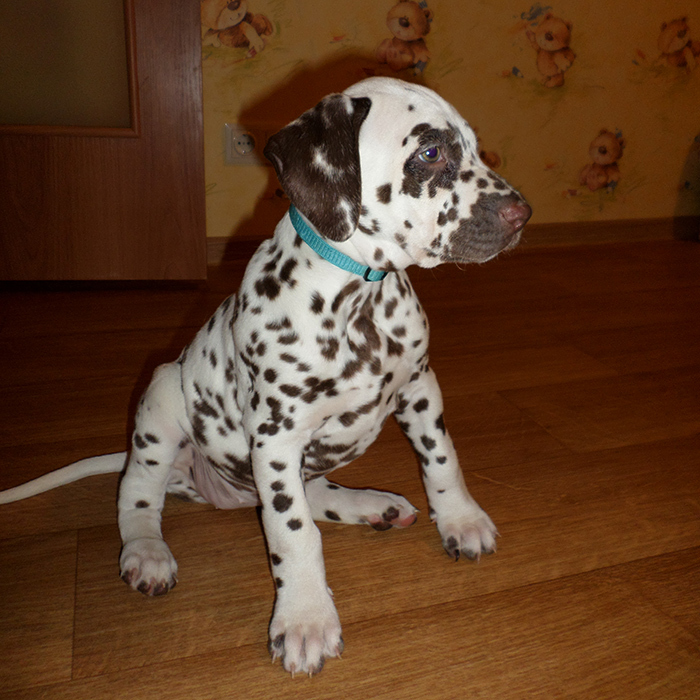 14.06 Benfatto D litter - 4 years old ! Happy Birthday !!! 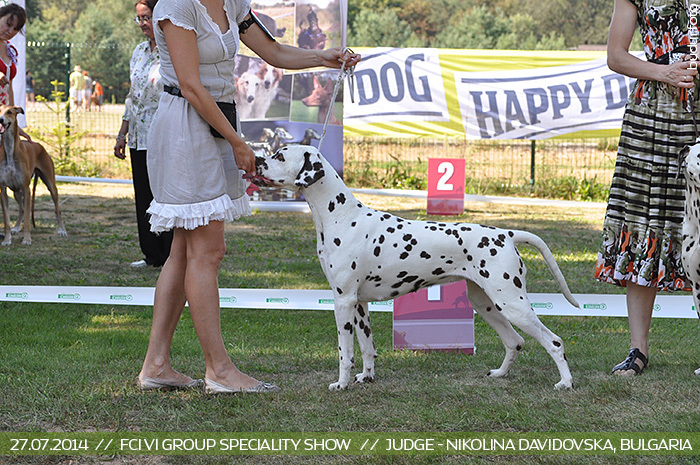 BENFATTO BAMBINA DOLCE (Alphadirato Future Brand x Paloma Bianca Benedetto) - cw, vetCAC, Estonian Veteran Champion! Many thanks for judge Jean Pierre Achtergael !!! I am so happy !!! 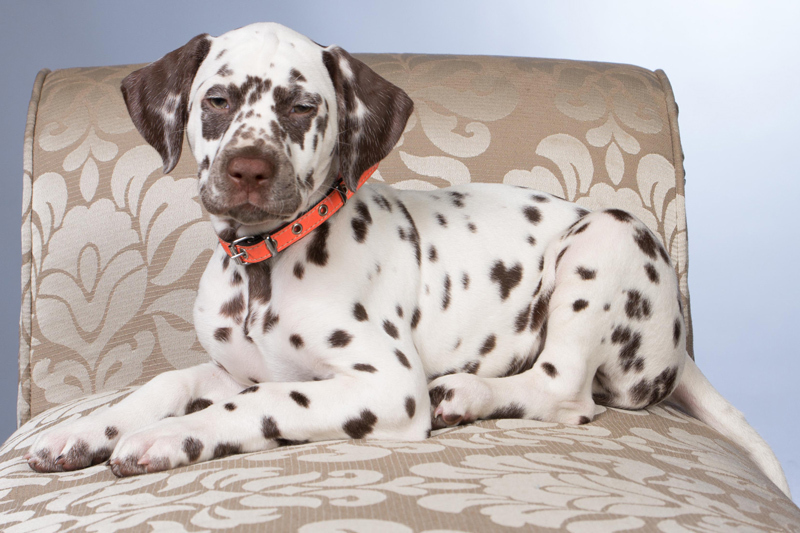 BENFATTO FLERA FORTE (Toot's Fields Of Gold x Benfatto Bambina Dolce) - Best Puppy of breed, PUPPY BISs-1!!! 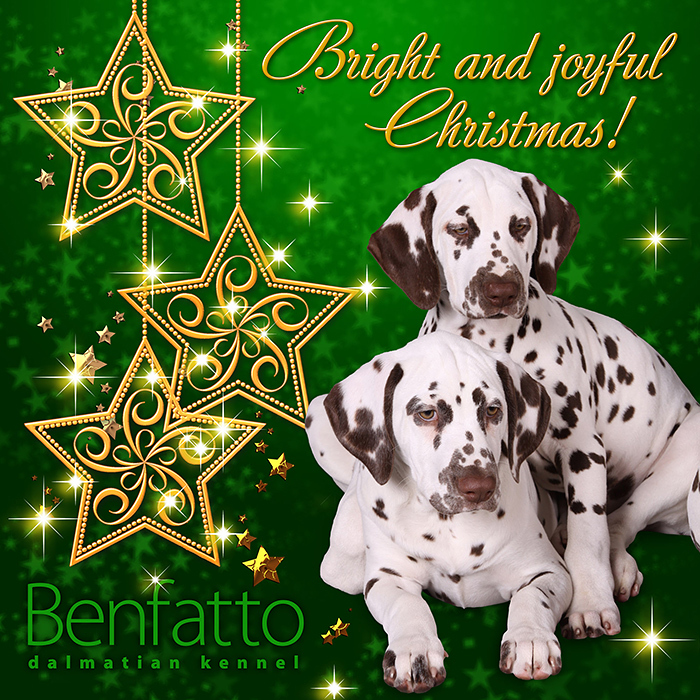 BENFATTO DIAMANTE DEL CELLO (Toot's Fields Of Gold x Benfatto Bambina Dolce) - excellent, Best female of breed, Club Winner 2015, BOB and BISs-4!!! 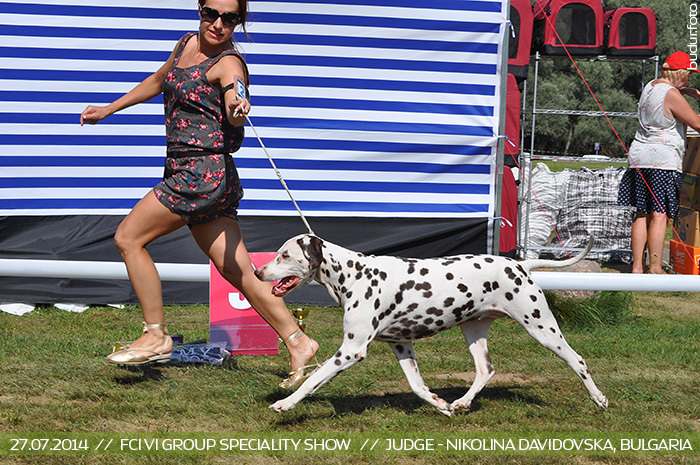 BENFATTO BAMBINA DOLCE (Alphadirato Future Brand x Paloma Bianca Benedetto) - cw, vetCAC, Best Veteran of Breed, Veteran Club Winner 2015, best female-2, VeteranBISs-3 and now Latvian Veteran Champion!!! 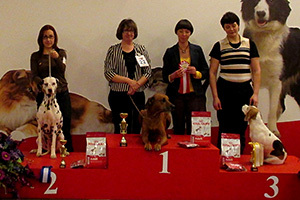 22.03 International Dog Show Riga, Latvia. 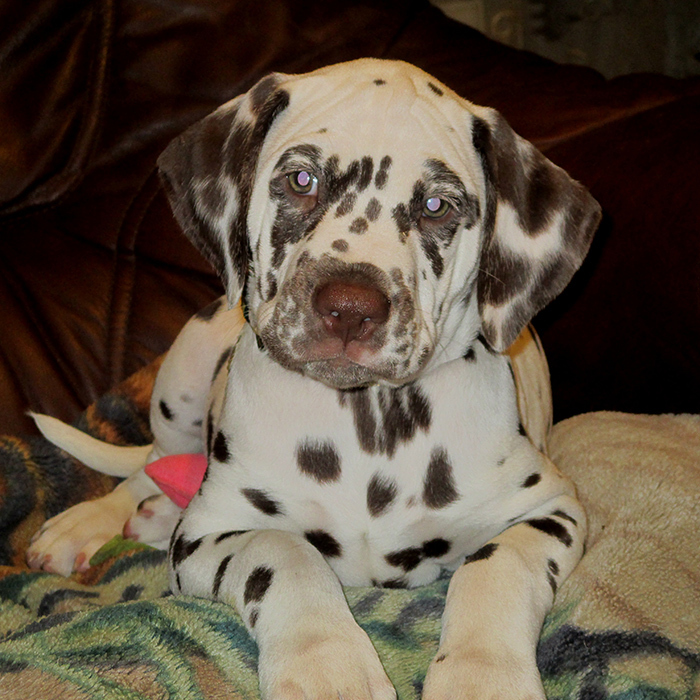 BENFATTO FABIRA BRUNA (Toot's Fields Of Gold x Benfatto Bambina Dolce) - Best Puppy of breed, PUPPY BIS-10!!! BENFATTO DIAMANTE DEL CELLO (Toot's Fields Of Gold x Benfatto Bambina Dolce) - excellent, Best female of breed, CACIB, BOB and BIG-4!!! 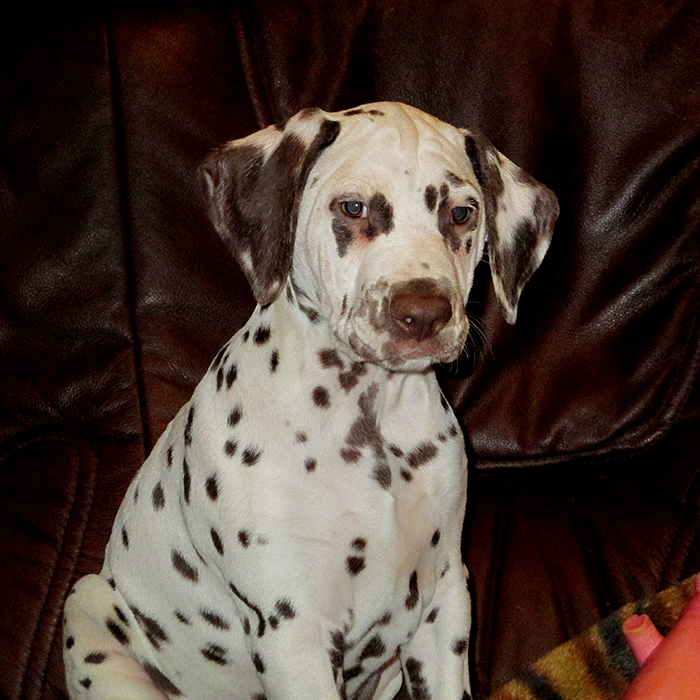 Some pic our puppies from Benfatto F litter (INT, MULTI CH Toots Fields Of Gold x INT, MULTI CH Benfatto Bambina Dolce). Flera & Fabira live in Latvia, Francine & Linda live in Finland, Fiji lives in Sweden. BENFATTO ERU VITTORIA (With Love in Heart Arthur King of Knights x Benfatto Crema Bel Mondo) - excellent-1, class winner, CQ, Best Female-1, BOB, BIG -3 ! BENFATTO ERNI BRAVE (With Love in Heart Arthur King of Knights x Benfatto Crema Bel Mondo) - excellent-1, PP, junior class winner, jCAC, best male, BOB and BIG-2!!! BENFATTO ERNI BRAVE (With Love in Heart Arthur King of Knights x Benfatto Crema Bel Mondo) - excellent-1, PP, junior class winner, jCAC, best male, BOB and BIG-1! Congratulations to owner!!! BENFATTO DESTINO FELICE (Toot's Fields of Gold x Benfatto Bambina Dolce) aka Tinto - excellent-1, champion class winner, National Club CAC. 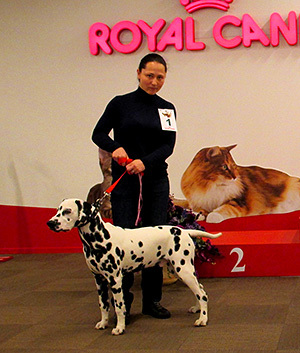 With that from this moment Tinto is Russian National Club Champion and Grand Champion of Russia!!! Our congratulations to owner!!! 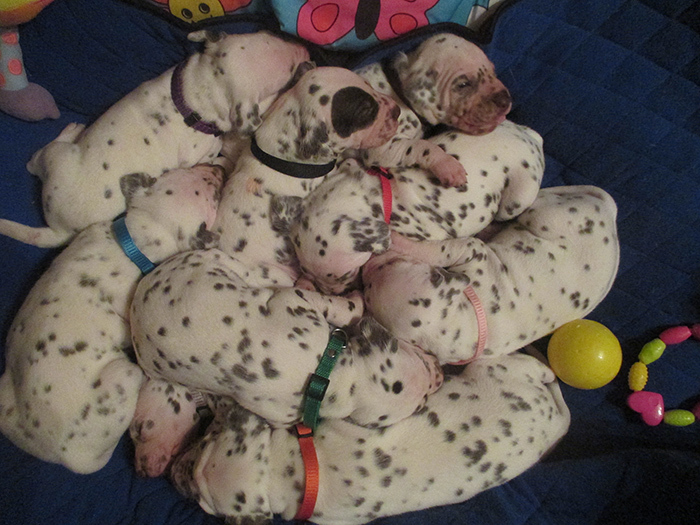 In France our child BENFATTO DIADEMA DORO became a mother of 12 beautiful puppies!!! Were born 3 boys and 9 girls! Good days for kennel Benfatto! VITTORIA LA GRANDE BENFATTO (Alphadirato Corner Stone x Paloma Bianca Benedetto) - excellent-1, PP, veteranBOB and veteran BISs-1!!! BENFATTO ERU VITTORIA (With Love in Heart Arthur King of Knights x Benfatto Crema Bel Mondo) - excellent-1, junior class winner, jCAC, Best of Breed, juniorBISs-1, and BISs-2!!! Congratulations for all owners! And many thanks to judge Siret Lepasaar. 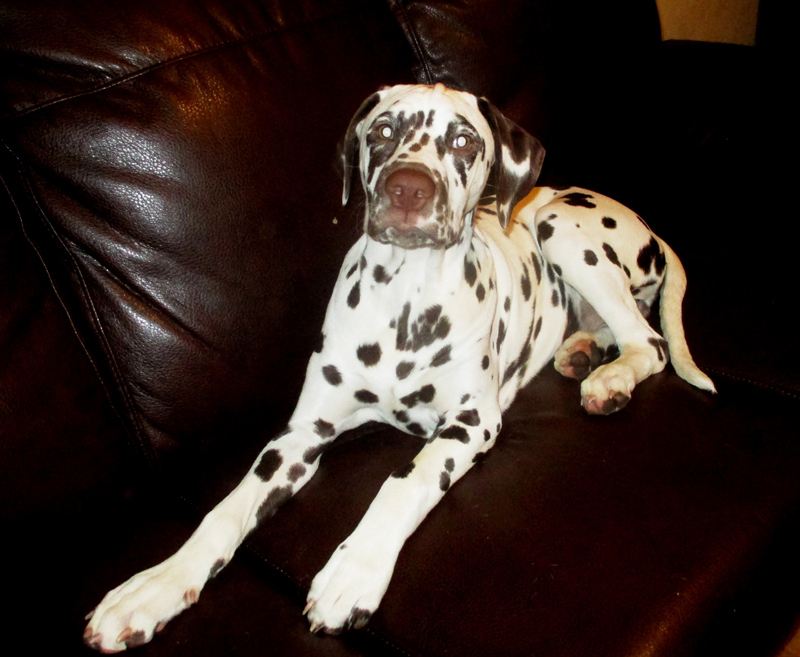 All our puppies from Benfatto F... litter have new owners! They go to a good families in Latvia, Lithuania, Finland and Sweden. 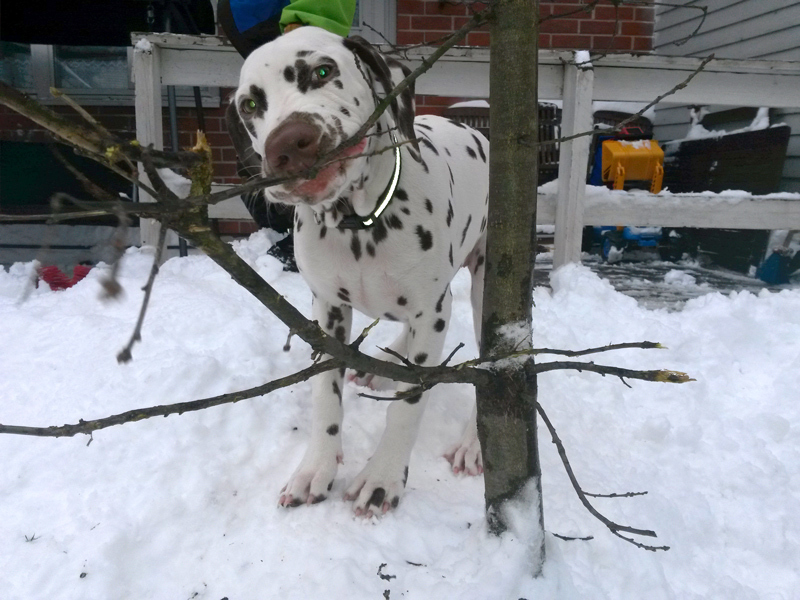 Children from Benfatto E... litter became ONE year old! 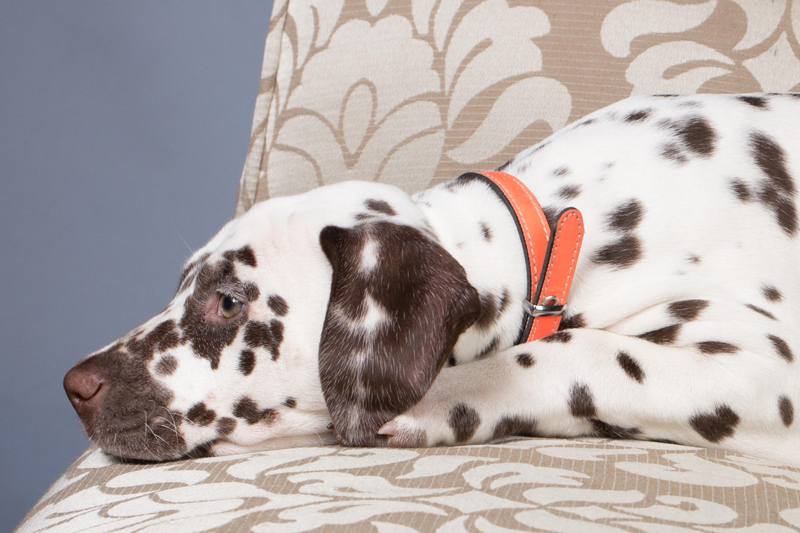 Congratulations to all owners and our always small puppies! 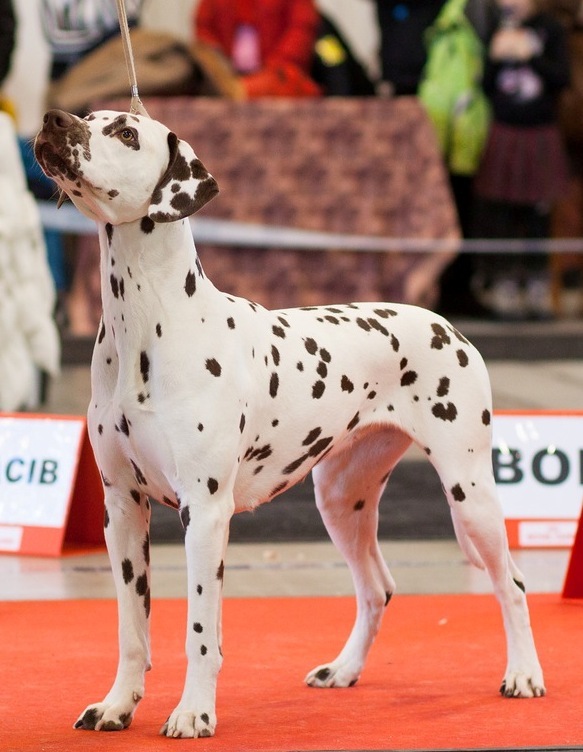 BENFATTO ERU VITTORIA (With Love in Heart Arthur King of Knights x Benfatto Crema Bel Mondo) - excellent-1, class winner, jCAC, best female of breed, BOB and BIG-2! 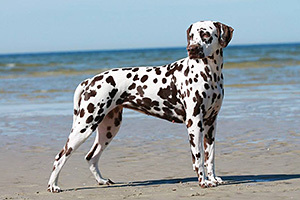 BENFATTO ERU VITTORIA (With Love in Heart Arthur King of Knights x Benfatto Crema Bel Mondo) - excellent-1, class winner, jCAC, best female of breed, BOB and BIG-1! 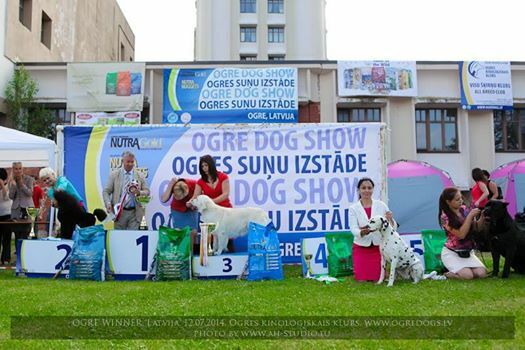 Our congratulations to owner Natalia Popova. 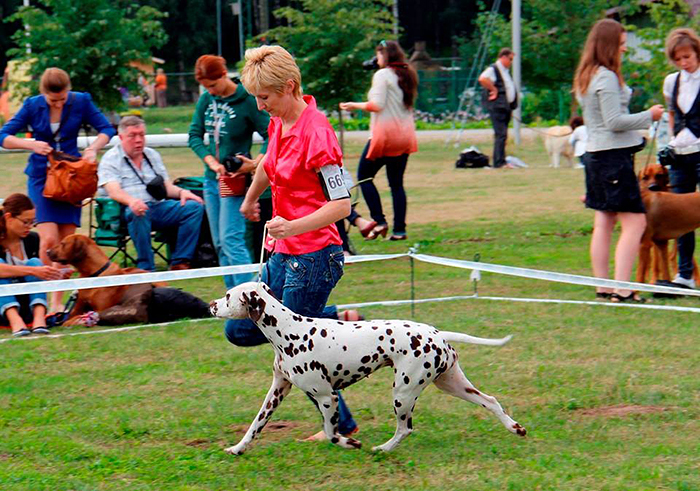 Beautifull weekend for Kennel Benfatto! VITTORIA LA GRANDE BENFATTO (Alphadirato Corner Stone x Paloma Bianca Benedetto) - excellent-1, veteran class winner, best female-3, veteranBOB and veteranBISs-3!!! 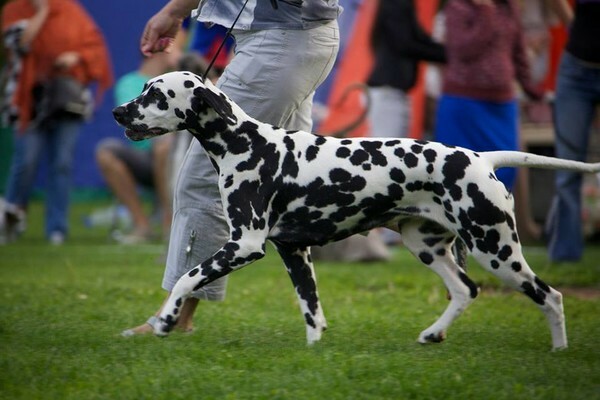 BENFATTO DIAMANTE DEL CELLO (Toot's Fields of Gold x Benfatto Bambina Dolce) - excellent-1, class winner, best female of breed, BOB, Ogre Winner 2014, BIG-1 and finally BIS-4!!! Many thanks for judge Dušan Paunovič from Serbia! 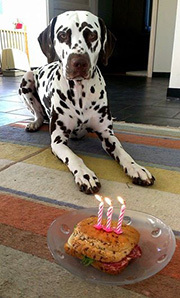 Today is Benfatto P-Litter ’s birthday, they are 13 years old!!! 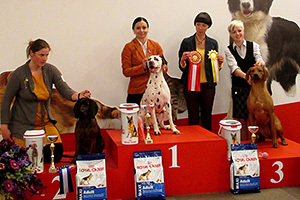 It is most titled litter with 3 International Champions and 5 champions of various countries. We wish to our oldies health and many years of happiness and joy! 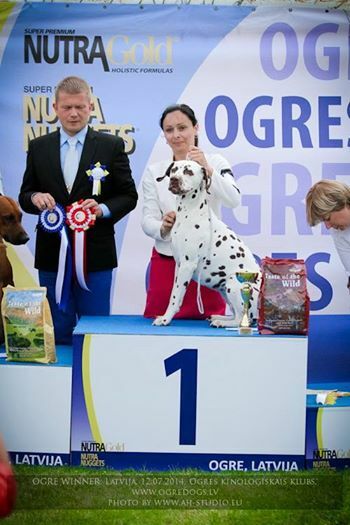 Our Ziva - BENFATTO DOLCE CIOCCOLATO (Toot´s Fields of Gold x Benfatto Bambina Dolce) - excellent-1 with CQ, class winner, best female of breed with CACIB and Best of Breed!!! 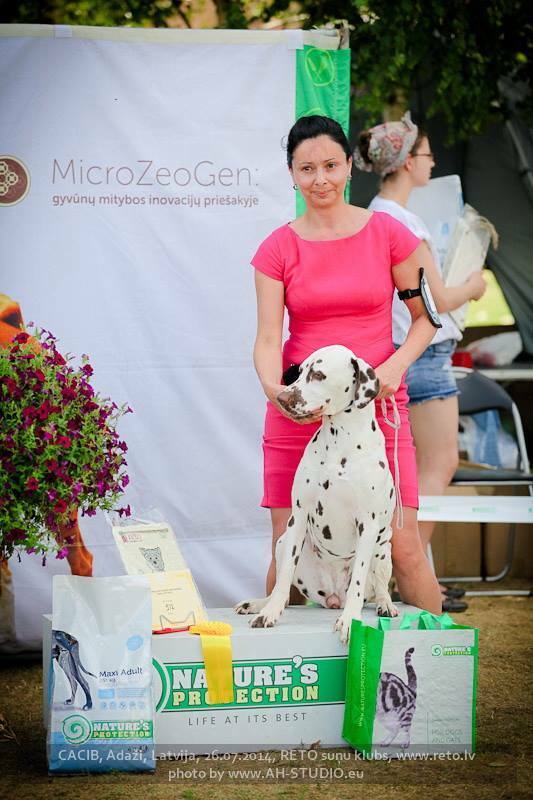 Our Ziva - BENFATTO DOLCE CIOCCOLATO (Toot´s Fields of Gold x Benfatto Bambina Dolce) - excellent-1, class winner, best female-2 with CACIB!!! Our congratulations to Ziva and Kristina!!! BENFATTO DESTINO FELICE (Toot's Fields of Gold x Benfatto Bambina Dolce) aka Tinto - excellent-1, class winner, CAC, CACIB, BOB!!! He is now Interchampion, Junior Champion of Russia, Champion of Russia, Lithuania, Moldova, Cyprus, Azerbaidjan, Montenegro, Grand-Champion of Moldova and Montenegro!!! Very special day for our kennel! BENFATTO DIAMANTE DEL CELLO (Toot's Fields of Gold x Benfatto Bambina Dolce) - excellent-1, class winner, best female of breed, best of breed and absolute winner - BISs-1!!! BEST IN SHOW!!! 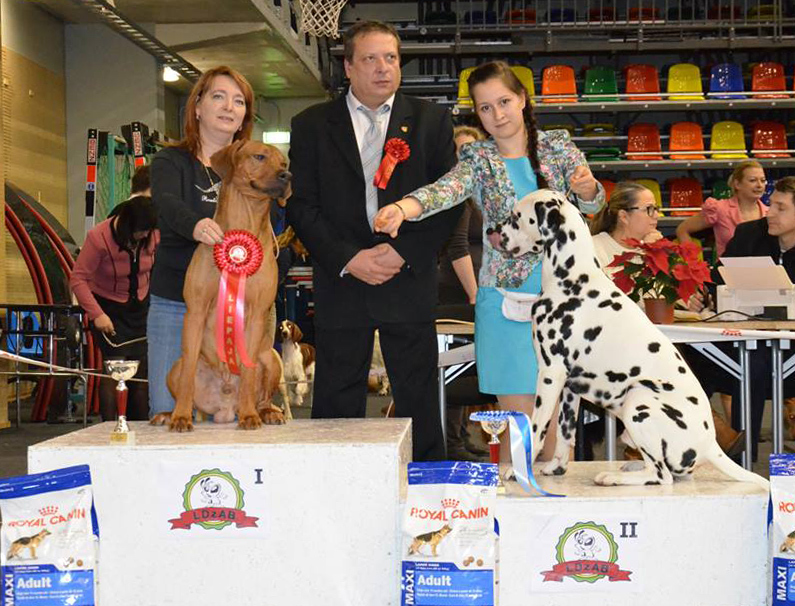 VITTORIA LA GRANDE BENFATTO (Alphadirato Corner Stone x Paloma Bianca Benedetto) - excellent-1, veteran class winner, best female-2, veteranBOB and veteranBISs-2!!! VETERAN BEST IN SHOW-2!!! 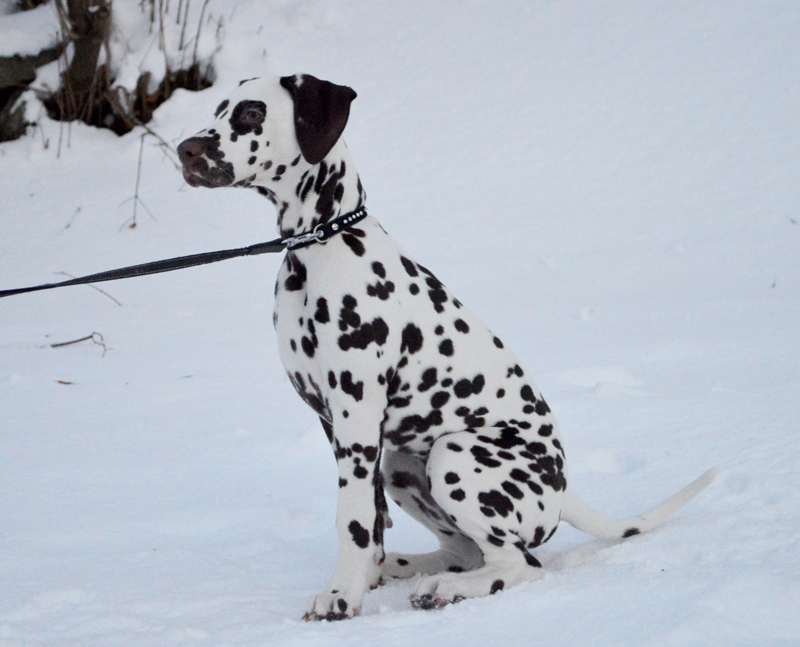 BENFATTO ERNI BRAVE (With Love in Heart Arthur King of Knights x Benfatto Crema Bel Mondo) - very promising, best puppy of breed and puppyBISs-2!!! PUPPY BEST IN SHOW-2!!! BENFATTO EIRA CIARA DI LUNA (With Love in Heart Arthur King of Knights x Benfatto Crema Bel Mondo) - very promising, best female puppy!!! Thanks for visit and be sucessfull in future! BENFATTO DIAMANTE DEL CELLO (Toot's Fields of Gold x Benfatto Bambina Dolce) - excellent-1, class winner, best female-2 with r.CACIB. Both days Delli had the same result. BENFATTO DIAMANTE DEL CELLO (Toot's Fields of Gold x Benfatto Bambina Dolce) - excellent-1, class winner, best female of breed, CACIB, BOO! As a result of this show our Delli is Interchampion!!! BENFATTO DESTINO FELICE (Toot's Fields of Gold x Benfatto Bambina Dolce) - excellent-1, class winner, Best male of breed and Club CAC!!! Congratulations to owner and handler! 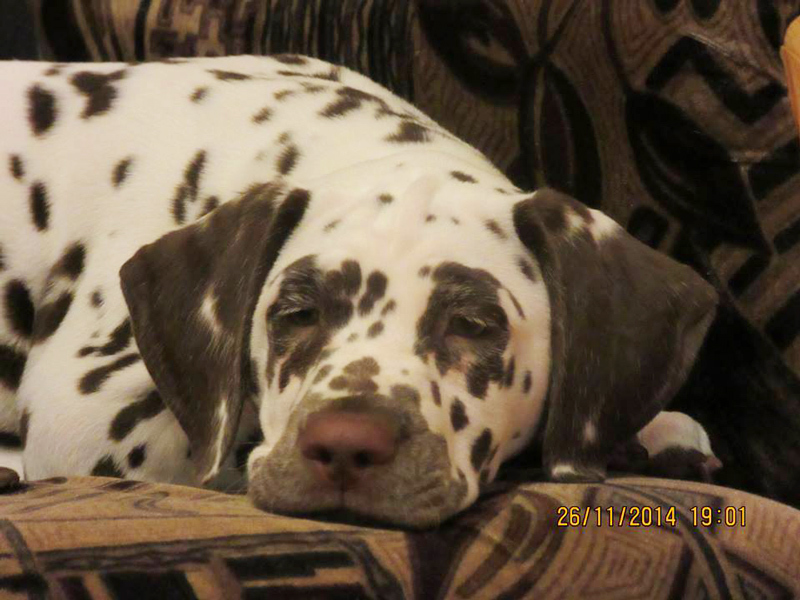 BENFATTO DIVINA LA BIMBA (Toot's Fields of Gold x Benfatto Bambina Dolce) - excellent, best female-2 with CAC! Congratulations Natalia!! !